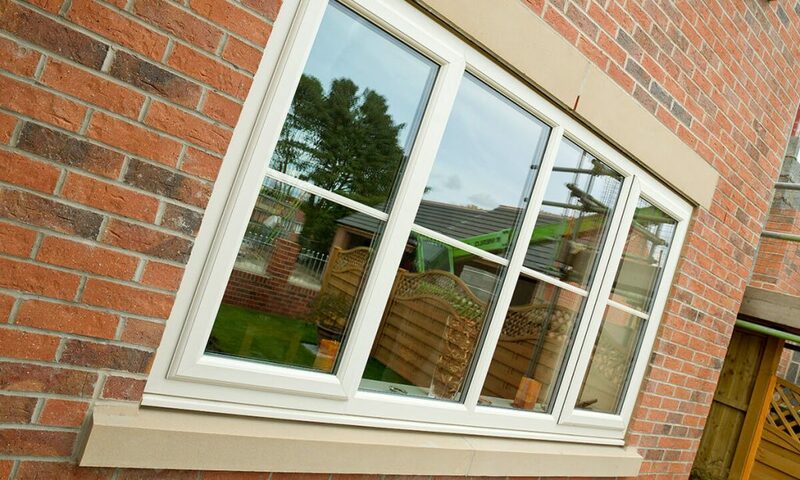 We offer a wide range of PVC-u and aluminium windows that will improve your home’s kerb appeal as well as keep it warm. 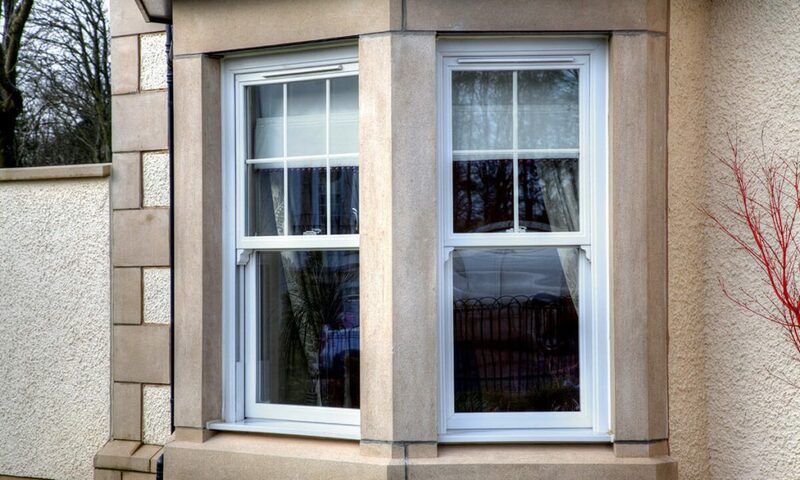 Choose from the popular casement style or add a heritage feel with vertical sliding sash windows. Whether you want to make your home look more modern or keep its authentic character, you’ll find the right window with Renaissance Conservatories. Our windows are manufactured in our Devon factory so we can make them to your exact specifications. We only use the highest quality window suppliers with energy efficient frames and crystal-clear glass. 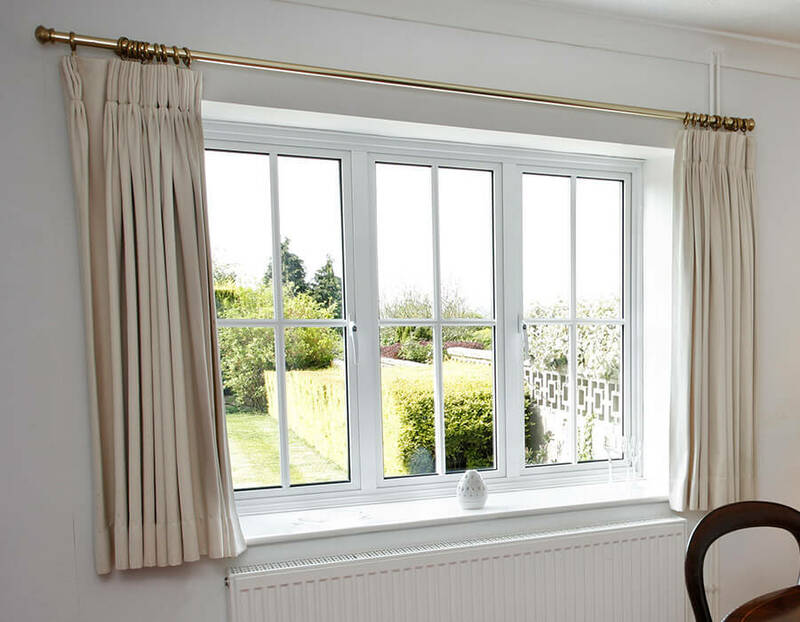 Our team have the knowledge to help you decide which windows will suit your home best if you’re unsure and always offer professional and honest advice. 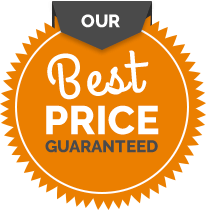 Get in touch with us today to make your home be the best it can be with superb double glazing.